Chairman of the judging panel. Steeped in newspapers from an early age, Jerry Kennelly learned his craft in his family’s Tralee based news and publishing business, Kerry’s Eye. By 1981, he had founded Newsfax, an independent news and picture agency. He then ventured into international entrepreneurial businesses including Stockbyte and Stockdisc which were acquired by Getty Images in 2006. In 2011, Jerry established Tweak, a global design technology business. Maeve Dineen is Chair of the Financial Services and Pensions Ombudsman and a strategic communications consultant working with some of Ireland’s most respected publicly listed companies A former journalist, Maeve has spent a significant part of her career in the media and was Business Editor of the Irish Independent newspaper from 2008-2014, Farming and Food editor from 2003- 2008 and she also presented RTE’s longest running rural affairs programme - ‘Ear to the Ground’ for three seasons. Brendan Keenan was born in Belfast and educated at St McNissis s College in County Antrim and Queen s University, Belfast. He joined the Belfast Telegraph in 1969 as a junior reporter and throughout the period of the early years of The Troubles , he reported on the violence and trials which took place. In 1973 he was appointed Deputy Political Correspondent at the Belfast Telegraph where he covered the original inquiry into Bloody Sunday headed by the English Lord Chief Justice, Lord Widgery, the Ulster workers strike and the fall of the power-sharing Executive. In 1976 he became a reporter and presenter for RTE News Features where he conducted interviews on the News at One-Thirty and This Week before being appointed Economics correspondent in 1981. In 1983 he joined the Financial Times as Ireland Correspondent. As well as covering the continuing economic crisis of the period, this role also took in the turbulent politics of the time in the Republic and coverage of Northern Ireland, with the various political initiatives taking place. In 1986 he became Business Editor of the Irish Independent where he was responsible for the production of the business pages of the newspaper and introduced the Thursday business supplement. 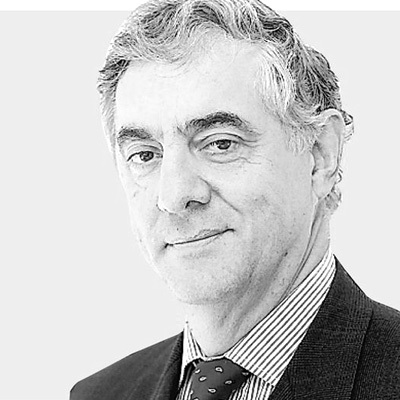 He was Economics Editor from 1992-2012 and now writes a weekly economics column. 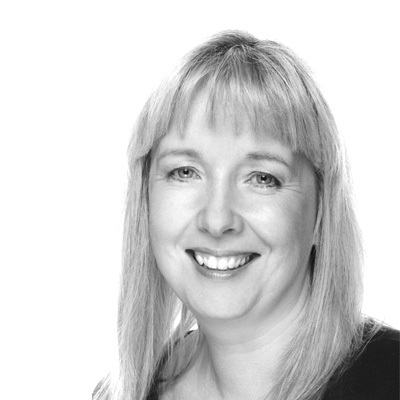 Aileen O’Toole is a Chartered Director and a Digital Strategist. She is a co-founder of The Sunday Business Post newspaper and was a member of the team responsible for building one of Ireland’s leading media brands. She was the first woman to edit a business publication in Ireland. In 2000, she left traditional media and established a digital consultancy business. She specialises in developing digital strategies for corporate and State clients for their websites, social media accounts, intranets and other channels. 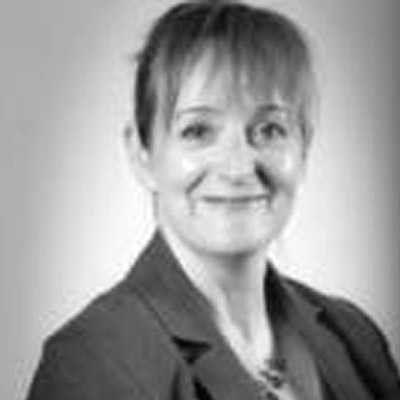 Aileen is also a Non-Executive Director of the Road Safety Authority and a member of the Board’s Audit and Risk Committee. In 2016, she was awarded Chartered Director status by the Institute of Directors. 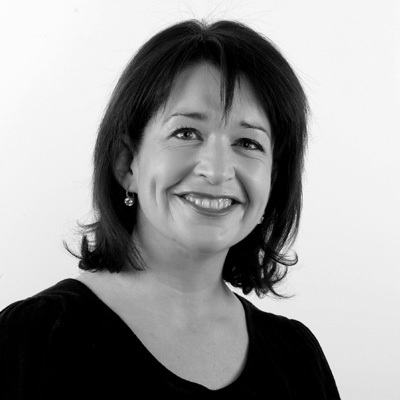 She is also a Fellow of the Marketing Institute of Ireland. Catriona Loughran is currently Media Relations Manager at Concern Worldwide. She previously worked at the Irish Daily Star for five years as a news and showbiz reporter. Before that, she was senior journalist at the award-winning Impartial Reporter newspaper in Enniskillen, Co. Fermanagh. Catriona also worked as a news editor for a Tyrone-based radio station before moving into newspapers. Dave O’Connell is Group Editor of the Connacht Tribune, a role he has held for the past ten years. 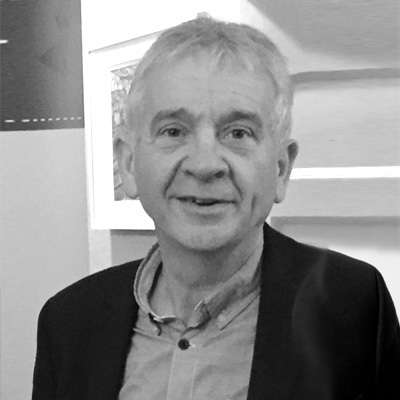 A graduate of journalism at the College of Commerce in Rathmines in 1983, he started as a reporter with the Connacht Tribune that year before moving to the then-Cork Examiner in 1989. He was promoted to Deputy Editor and News Editor of the Cork Evening Echo before leaving to take up a role as Assistant News Editor with the Star in 1995. He worked as News Editor and Night Editor there until he departed for the Westmeath Independent in 2001, where he was appointed editor – a role that was subsequently expanded to Group Editor with the Westmeath Examiner Group, serving as editor of the Westmeath Examiner, Westmeath Independent and Offaly Independent. A regular presenter and contributor with RTE, he has presented Saturday View, Grassroots (a series on local government) and Late Debate as well as filling in as presenter on Drivetime, Today with Pat Kenny and Tonight with Vincent Browne. He currently shares the weekly regional newspaper review slot on Drivetime with John O’Connor. A native of Oughterard, Co Galway, he is married to the RTE journalist Teresa Mannion and they have two sons, Cian and Tom. Fiona Stack is General Manager of Radio Kerry. She began her career as a journalist with the station and became News Editor. She later worked in Newstalk as Station Editor for 3 years. During that time Newstalk was named Radio Station of the Year at the PPI Radio Awards in 2004. Fiona Hynes is a communications and media relations strategist and currently serves as Head of Communications for Special Olympics Europe Eurasia (SOEE). Special Olympics is the world's largest sports organisation for children and adults with intellectual disabilities, providing year-round training and competitions to more than 5.3 million athletes in 170 countries. Responsible for developing and driving strategic partnerships with key influencers across 58 countries in the Europe Eurasia region, Fiona also supports the expansion of communications and media relations on a global level on behalf of Special Olympics International. Fiona previously managed public relations, media relations, communications and sponsorship activation for Special Olympics Ireland. Before joining the Special Olympics movement, Fiona served in a number of editorial roles with Ireland's leading media organisation, Independent News & Media. 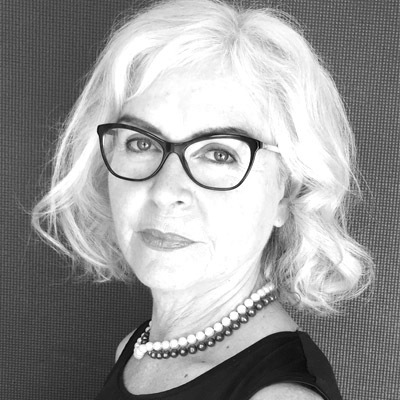 Over an 11 year period she held key roles including news executive, news editor and senior news correspondent for a range of leading print and online media titles. She holds an honours degree in Communications: Journalism BSC from Dublin Institute of Technology as well as a professional diploma in Digital Marketing from the Digital Marketing Institute. Geraldine Kennedy is one of the most prolific and high profile journalists of her generation. A native of Carrick-on-Suir, Tipperary, Kennedy began her career with the Munster Express, but was hired by the Cork Examiner after less than a year. After several years at the Cork Examiner, she moved to The Irish Times. Then, on the foundation of the Sunday Tribune in 1980, Kennedy became its political editor. When the Tribune briefly ceased production, Kennedy moved to the Sunday Press. In 1987, Kennedy successfully sued the incumbent Charles-Haughey-led Fianna Fail government for illegally tapping her phone. She ran in the 1987 general election and was elected as one of 14 Progressive Democrat TDs. She became that party’s spokesperson for foreign affairs. Following the 1989 election, Kennedy lost her seat and returned to The Irish Times. For several years she moved away from writing about party politics, only to return to covering politics in the early 1990s. 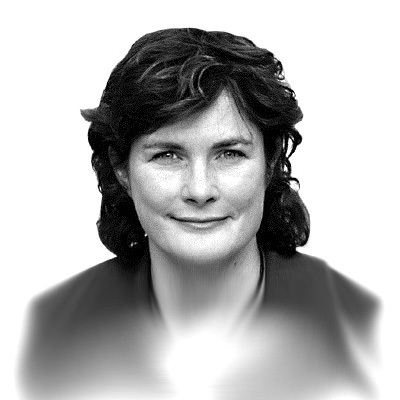 She became The Irish Times’s political editor in 1999. 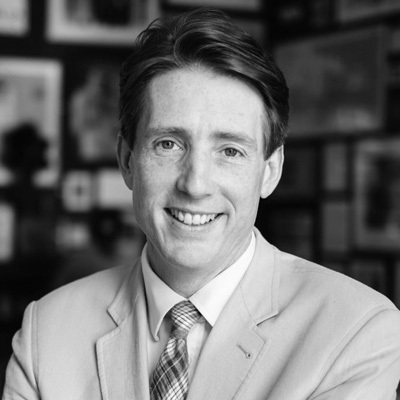 In 2002, Kennedy replaced Conor Brady as editor of The Irish Times. 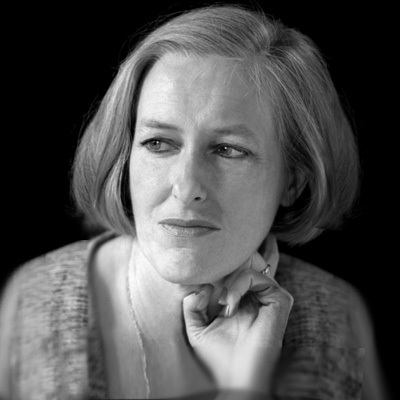 In addition to her abilities as a journalist, Kennedy is widely known and regarded for her and Colm Keena’s investigation into former Taoiseach Bertie Ahern’s finances and their subsequent fight through the High Court to protect their sources. In September 2006, Kennedy approved the publication of an article in The Irish Times, which gave details of payments purported to have been made in 1993 to Taoiseach Bertie Ahern. Kennedy refused upon request of the investigating Tribunal to provide details of the source of the printed information. She responded that the documents had since been destroyed. Subsequently, the Tribunal sought High Court orders and these were issued to compel her to provide details of the source. In its judgment, the High Court criticised her severely for destroying documents. Kennedy and Keena subsequently appealed this judgment to the Supreme Court and won. Gavan Becton became only the seventh editor of the Meath Chronicle in its 119 year history in July 2016 when he succeeded Ken Davis. In the two years since taking on the role, the Meath Chronicle has grown one of the country's biggest online followings for a regional newspaper and attracted over 1.5m website visitors last year. 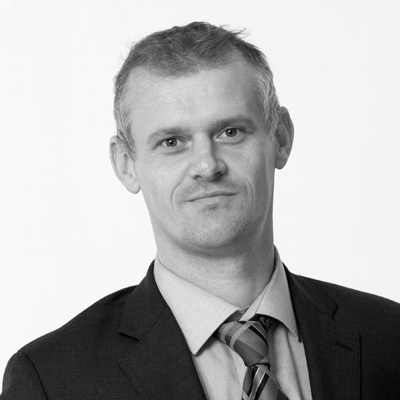 With over 20 years experience working in newspapers, Gavan previously worked as assistant sports editor and digital editor for the Irish Sun where he spearheaded the newspaper's GAA online highlights and growth of digital output including the use of video. Prior to his time at the Irish Sun, Gavan worked at the Irish Daily Star. He was appointed deputy sports editor of the new Irish Daily Star Sunday from 2003 and was subsequently promoted to the role of sports editor in 2004 where he remained until the paper ceased publication in 2011. 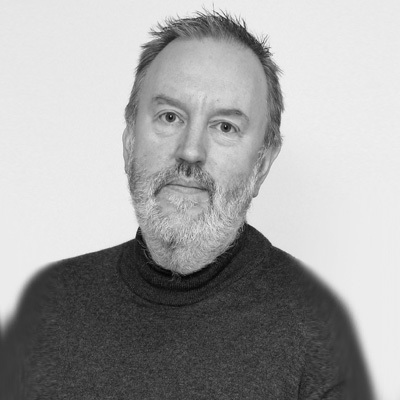 In 1997 he joined New Century Publishing as Production Editor with editorial responsibility for a number of key publications for high profile clients including the FAI and IRFU. 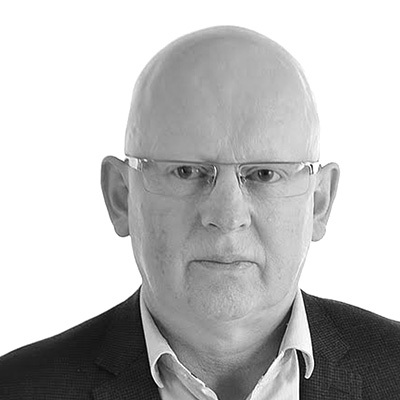 He started his career as a news reporter with the Tallaght Echo Newspaper in 1991 as well working as freelance contributor to the Irish Press, Irish Times and co-founded The Irish Globe a newspaper aimed at the Irish Diaspora. He is a graduate of Colaiste Dhulaigh's National Diploma in Journalism course. Mairead is a former joint winner of the Guild of Agricultural Journalists ‘National Journalist of the Year Award’ and won the National Print category on two occasions. She also won the ‘John Healy Award for Regional Journalism’ and was voted ‘Consumer Magazine Editor of the Year’ 2013. She contributes weekly to Newstalk’s Sean Moncrieff Show and is a regular panellist on The Breakfast Show on Newstalk, on RTE’s Today Show and TV 3’s Elaine and Ireland AM shows. Mairead is a graduate of the University of Limerick and Trinity College. She lives in Shanagolden, Co Limerick with her husband Sean and they have three adult children. Mairead served on the board of Agri Aware, the farming and food education body from 2000-2010 and was its chairman for five of these years. She chaired Failte Ireland’s B&B Strategic Implementation Group from 2010/11. She is a former board member of Foynes Port Company, Limerick County Development Board and West Limerick Resources - the LEADER and social inclusion company for west Limerick. She represented IFA on the National Economic and Social Council. She is a former County Chairman of Limerick IFA and represented the county on the IFA Executive Council. 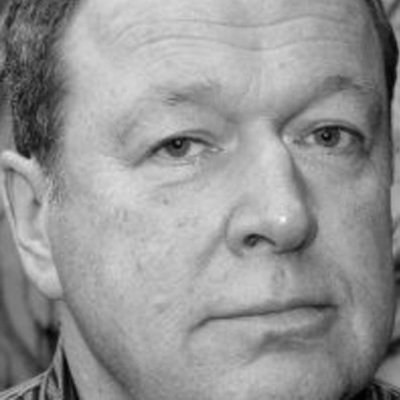 PJ Cunningham is an author, editor and journalist with over 30 years experience working in national newspapers. He is a former deputy editor of the Sunday Tribune and Evening Herald and sports Editor of the Irish Independent. He was Agriculture Correspondent of Independent Newspapers in the mid-eighties and has been a sports columnist with various publications for 20 years. PJ is the author of four books, one of which - The Long Acre – was shortlisted for the Bord Gais Best Irish Published Book of the Year in 2014. PJ has also compiled and edited two collections of book on rural life – Around The Farm Gate and Then There Was Light, both of which were Irish best-sellers. 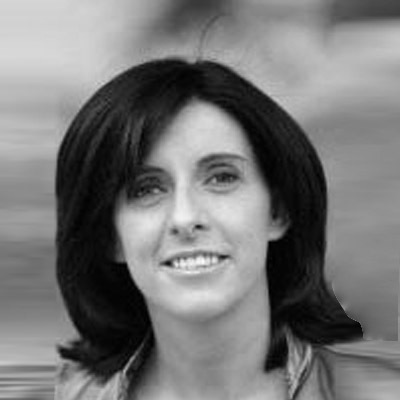 A former young journalist of the year, Siobhán is a regular guest contributor to The Business on RTE Radio 1. He founded The Dubliner magazine and edited Ireland’s best ​-​ selling restaurant guide, The Dubliner 100 Best Restaurants, for many years. ​His third book, Alfie: The Life and Times of Alfie Byrne, will be published by Penguin Ireland this autumn. Siobhan Cronin is News Editor with the Southern Star. A graduate of the College of Commerce Journalism course in Rathmines, she holds an honours degree in Journalism from DIT. She is a former deputy features editor of the Irish Examiner. She is a former production editor (Business) and senior sub-editor (News) with the Irish Independent where she was on staff for 11 years, and a former editor of In Dublin magazine and News Editor of the Longford News. 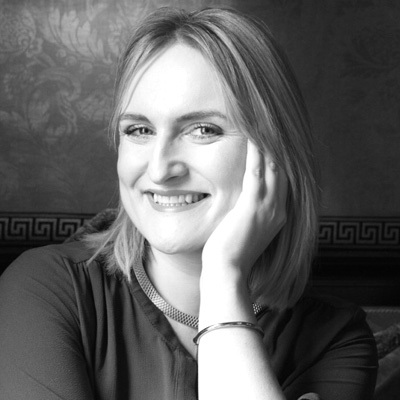 Siobhan also worked as a freelance editor with the Carlow Nationalist and a consulting editor with the Kildare Post. 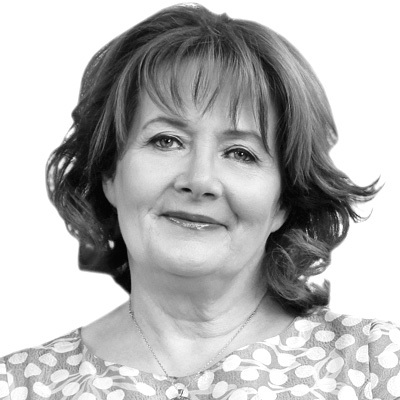 She started her career as a junior reporter with the Leitrim Observer in Carrick-on-Shannon in 1988 and had a syndicated column with several local newspapers for a number of years. 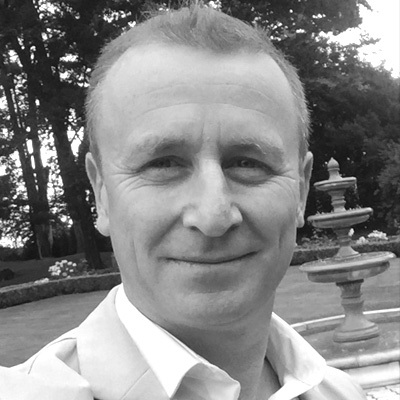 Tim Vaughan is Head of Content and Corporate Communications at the employee communications company, Poppulo. Prior to taking up this position last year he was editor of the Irish Examiner for over 15 years. During this time, the newspaper earned an award-winning reputation for campaigning journalism and spearheaded revelations in major national controversies, including the Garda whistleblowers scandal. He began his career in journalism as a junior reporter with The Kerryman in 1987 before joining the then Cork Examiner as a general reporter in 1991. He was appointed editor of the Irish Examiner in 2001. A judge in the national media awards for several years, he has also been a member of the adjudicating panel for the Rehab People of the Year Awards. 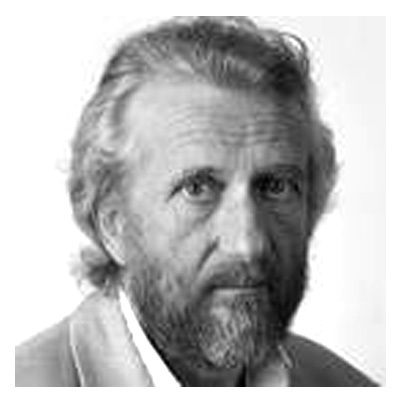 Michael Foley is Professor Emeritus at the School of Media, DIT. He is a journalist and author and taught journalism at DIT from BA to PhD level and was also head of journalism for a number of years. He has worked in media development for the BBC’s development wing, the International Federation of Journalism, Unicef and Unesco in the Balkans, the Caucasus, Central Asia, the Middle East and Africa. He was a journalist with The Irish Times where he held a number of positions, including Education Correspondent and Media Correspondent. 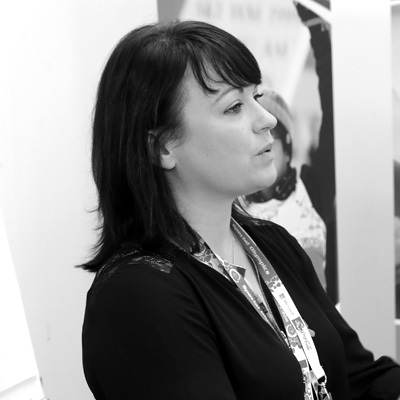 Hannah-Louise is Editorial Director with Radical, where she heads up the agency’s content team. Since joining the agency over three years ago, she has helped to drive the transformation of its content and content strategy services. Working across key clients, she believes in creative collaboration and delivering strategic branded content that cuts through the clutter. 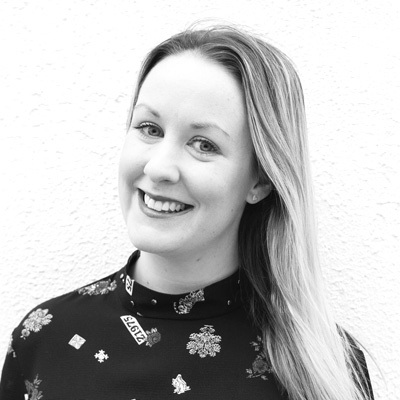 Hannah-Louise’s background is in journalism, having graduated with a degree in English and History from NUI Galway and a Masters in Journalism from DCU. From 2007, she worked for over 7 years as a journalist contributing to titles including the Evening Herald, the Sunday Independent, You magazine, the Irish Independent’s Weekend magazine and a six-year-tenure with the Irish Daily Mail, where she served as Showbusiness Editor. During this time, she also contributed to Ireland AM, The Apprentice, The Apprentice: You’re Fired, Xposé, BBC Radio Ulster, RTÉ 2FM, 4FM and Limerick Life Radio. In 2013, Hannah-Louise completed a Post-Grad Diploma in Advertising & Digital Media in DIT and made the move into marketing. She is passionate about communications. Bernadette O’Sullivan is a Lecturer in Journalism at NUI Galway where she teaches Feature Writing, Media Ethics and Media Studies. 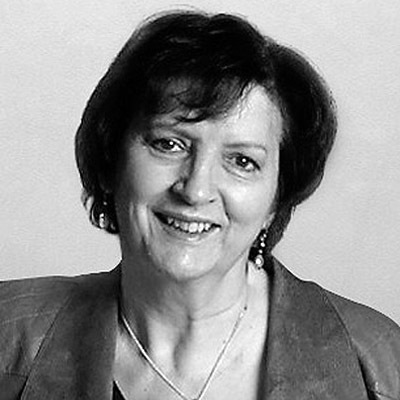 She is former director of postgraduate journalism studies at NUI, Galway (1992 to 2011) and established the University’s MA in Journalism (the first outside Dublin) in 2004. Born and raised in Drumcondra, Bernadette is a graduate of TCD and NUIG. Before taking up her post at NUI Galway she worked as an Assistant Editor with Avero Publications based in TCD’s department of Early Printed Books and also contributed freelance feature articles to The Irish Times.